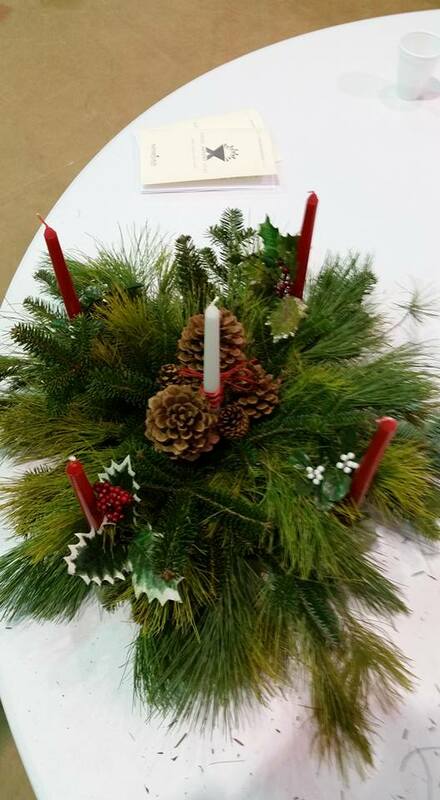 Advent In The Church: Our Church’s Advent Schedule. 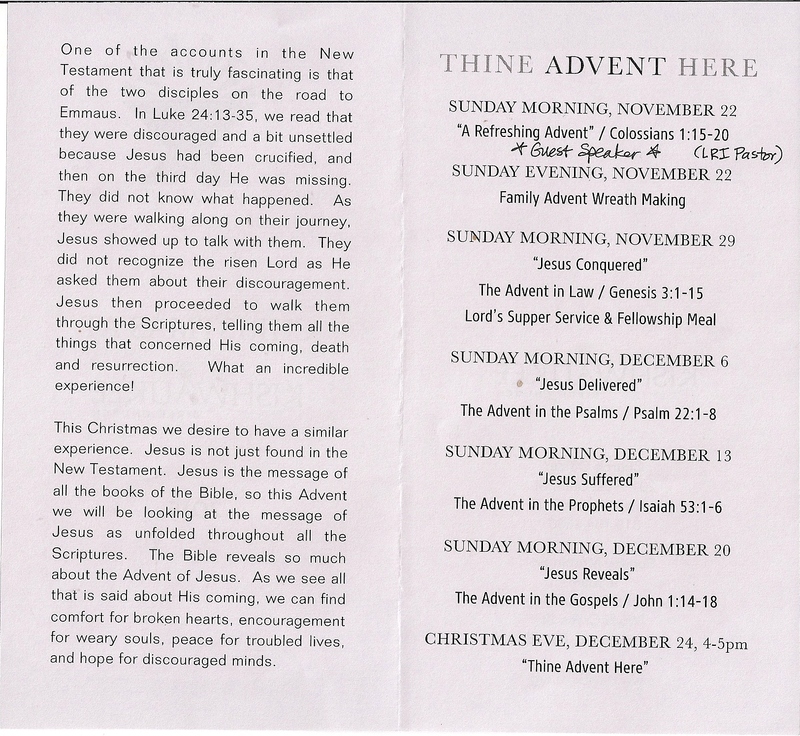 Advent In The Church: Our Church’s Advent Schedule. 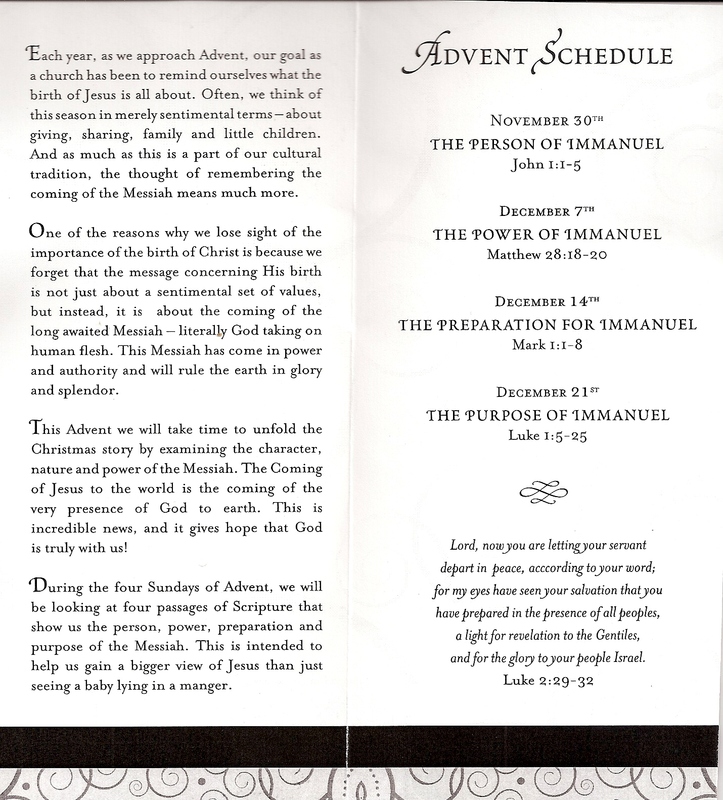 Advent is an exciting time in the church. It is a time to prepare our hearts for Christmas, where we meditate on, and celebrate the coming of Jesus into the world as Savior and King. I never spent a lot of time thinking about Advent in the past. I never embraced this church tradition. It is very meaningful. 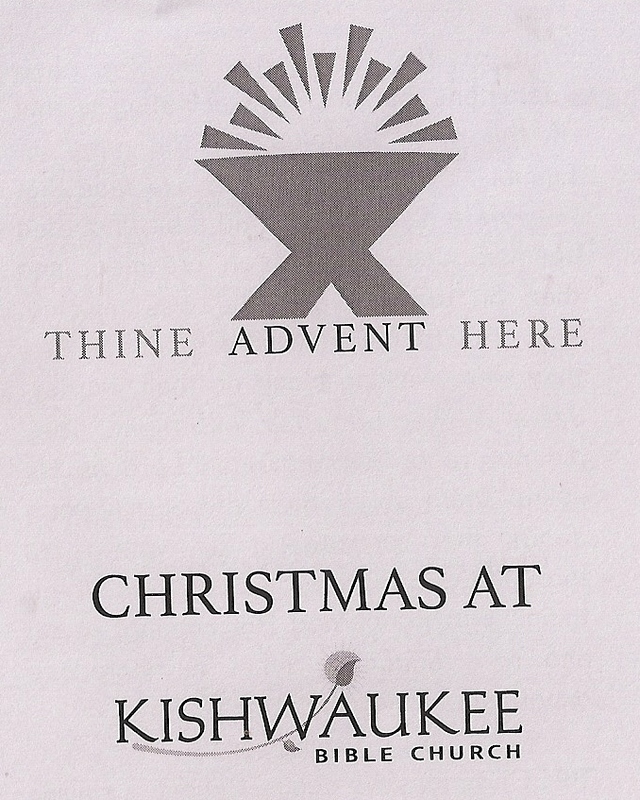 And so, this is why I share this advent schedule. It could inspire other Christians to celebrate advent. I am including the 2015 and 2014 KBC church schedule.